All Painting Plus, LLC offers the highest quality residential and commercial interior painting in southern Colorado. 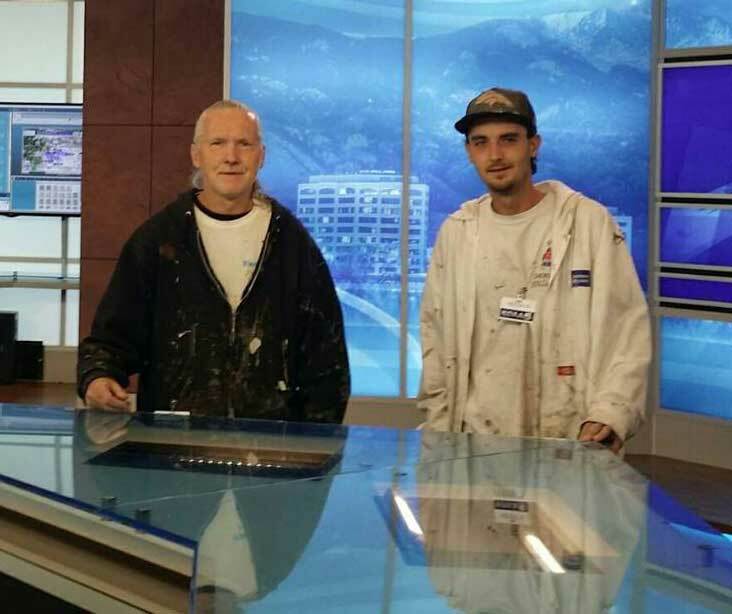 Located in Colorado Springs, All Painting Plus, LLC has qualified professional painters available for all custom and specialty painting projects for your home or business. With over 30 years of experience the All Painting Plus team ensures each job is treated with the same level of respect and care, giving you a result you'll fall in love with.